A platform focusing on people's experience, expertise, contribution and achievement, for various purposes beyond your imagination; employment, business, recruitment, professional network and others you may imagine. 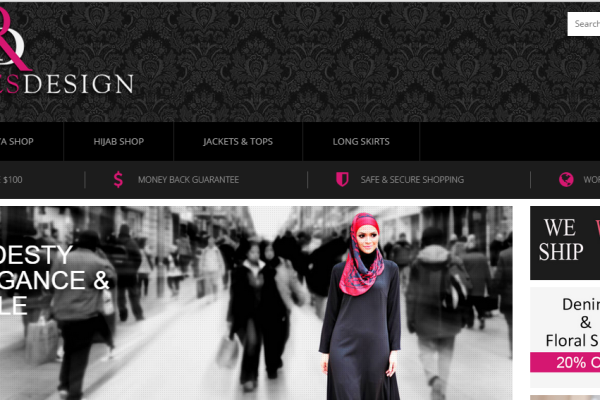 Rayannes Design offering the highest quality of hijabi clothing for women and the very latest in all things fashion – from our latest trends in Abaya & hijab to our very exclusive offers. Bizzy Body is proud to be recognized as a leading brand since March 2005 that focuses on Quality, Value, Trustworthiness, Credible Image and Customer’s Satisfaction. 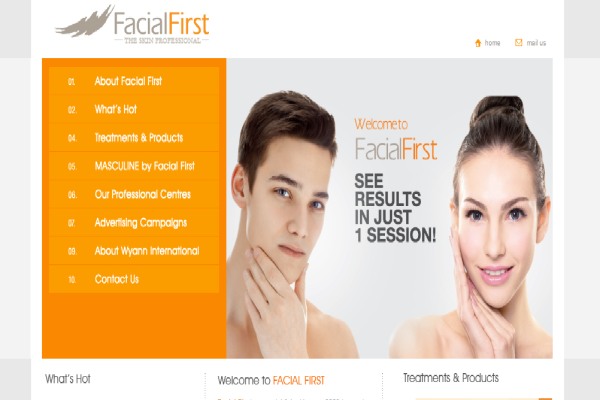 Facial First was established in year 2009 to meet the demand of the market. The skin specialist has been operating at The Boulevard at Mid Valley City. 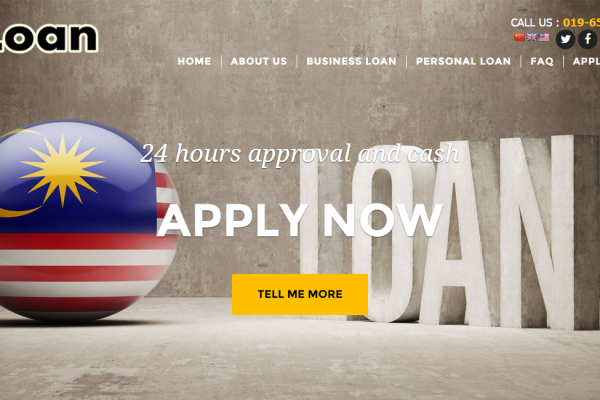 1Loan is a licensed money lending company in Kuala Lumpur, Malaysia that has various credit loan and money lending services to assist businesses and individuals in need of money and financial aid to overcome temporary and long term financial difficulties. 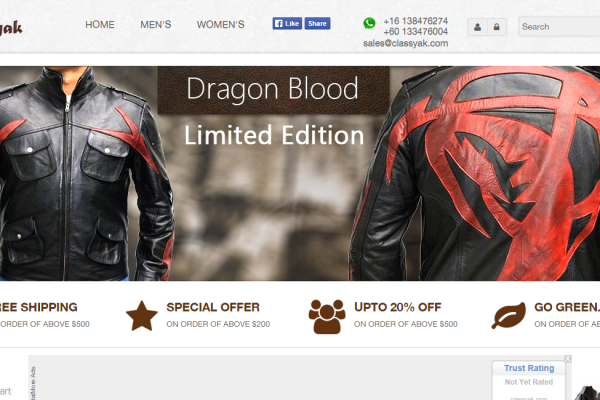 CLASSYAK is the manufacturer of the high quality lifestyle apparel for men and women. The products are manufactured from the finest materials available and designed for Maximum comfort, easy care, durability, and Value. 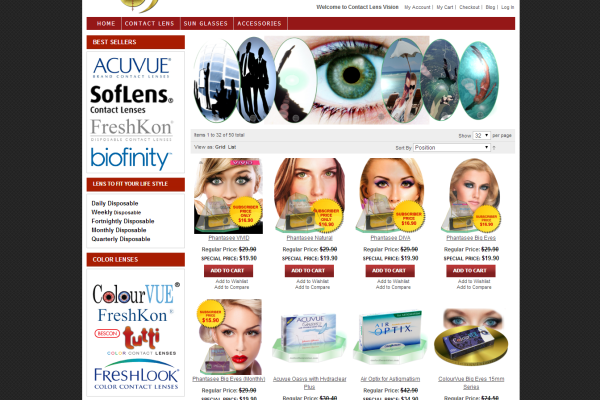 Recognized as a leading eye-wear company with a wide range of contact lenses to cater for most customer needs in stock. 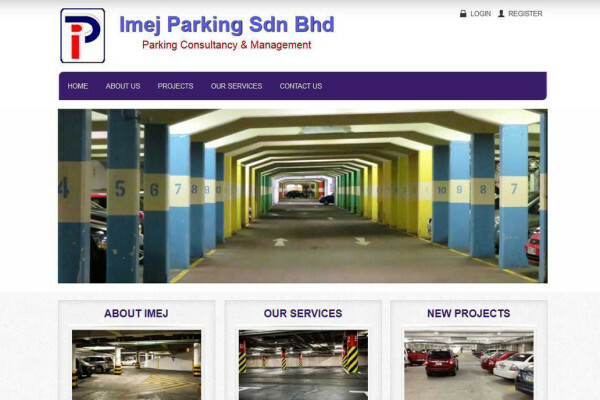 With an excellently trained and capable team in place, we are able to process orders very quickly and correctly. In addition, we are also always ready to give correct advice regarding your eyewear needs should you need it. 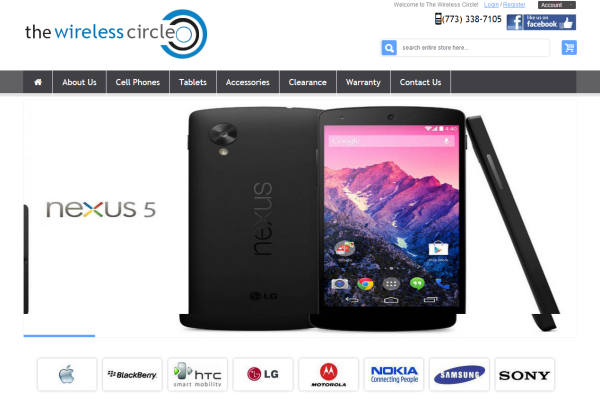 The wireless circle was founded on September 2007, engaged in selling Cellphones, tablets & their respective accessories. All products are backed up by either Manufacturer or Seller Warranty. 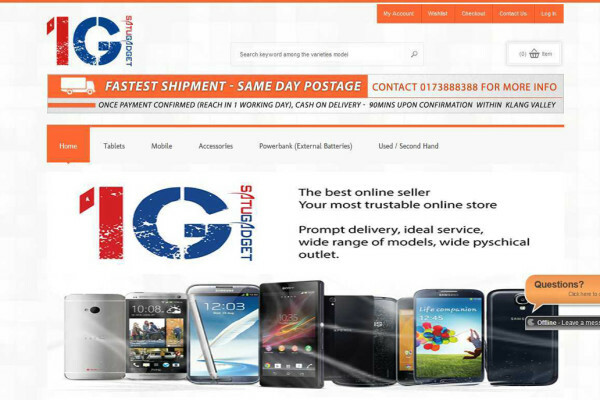 We have successfully managed to be awarded as eBay Top Rated Seller and Amazon Featured Merchant. MyUsedWheel.com was established in 2013 by Rollo’s Solutions. 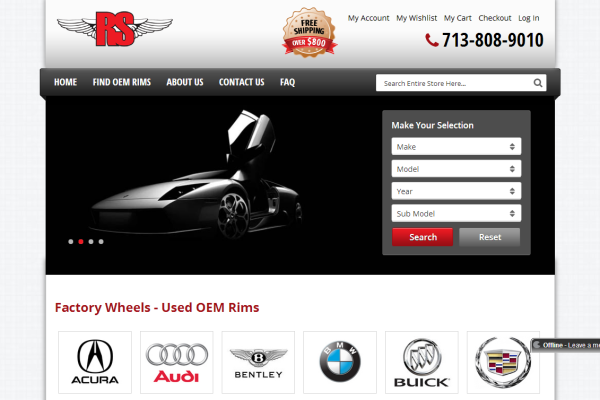 Rollo’s Solutions goal is to better serve customers looking to purchase original factory wheels at discounted prices. 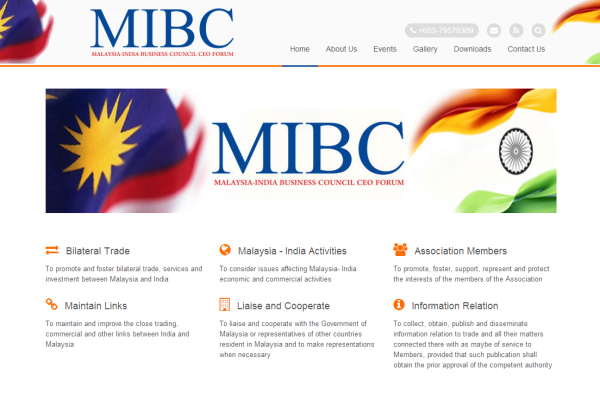 We have dedicated staff on board to make all transactions smooth and shop-friendly. We offer great prices, excellent customer service, and sales representatives ready assist you. We believe fashion is a business of optimism, and in that spirit we continue to grow and evolve. Our management teams’ formidable partnership with premium brands and celebrities alike, offer us continued opportunities to serve more customers in more ways with a fresh, relevant shopping experience while inspiring style. 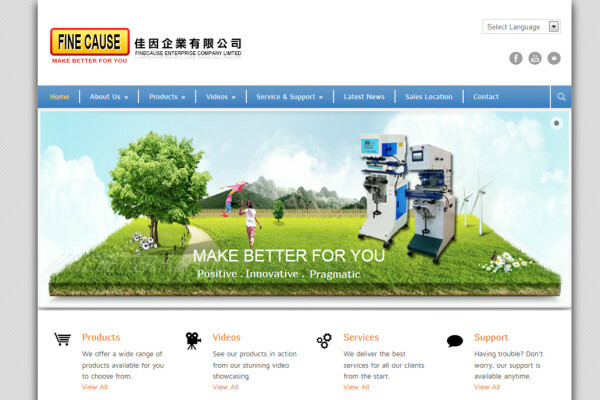 We never lose sight of our foremost goal, make every customer happy. Organized by the Kuala Lumpur & Selangor Furniture Entrepreneur Association (KLSFEA), the Malaysian Furniture & Furnishings Fair (MF3) celebrated the best of the furniture industry with the biggest home furniture fair in Malaysia.With a consumer-oriented approach and free admission, the signatured furniture fair 2014 enjoys a huge turnout every year, prompting nearly 100% of participating exhibitors to agree that the MF3 is the best most effective branding platform to jumpstart their furniture product lines and sales. 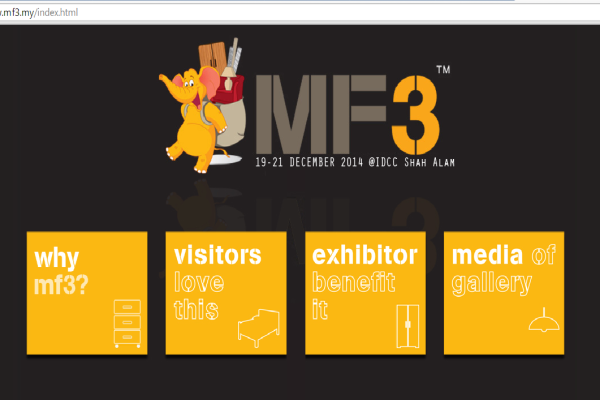 With the best package deals as the main attraction, the MF3 promises to be the premier furniture exhibition in Malaysia, inspiring creativity and innovation for home owners and exhibitors alike. 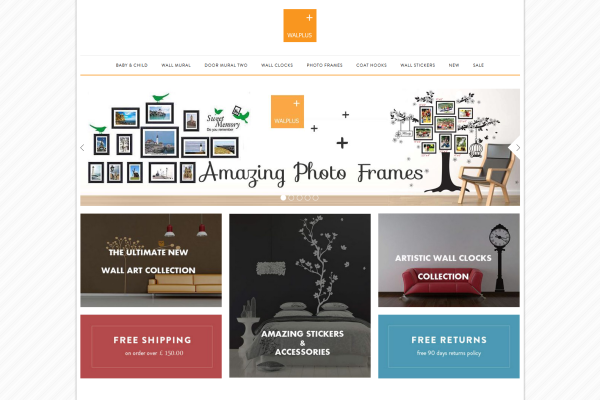 Walplus offers multiple wall decor ideas and items with several categories including photo frames, wall and door murals, wall clocks, coat hooks, wall stickers and much more. 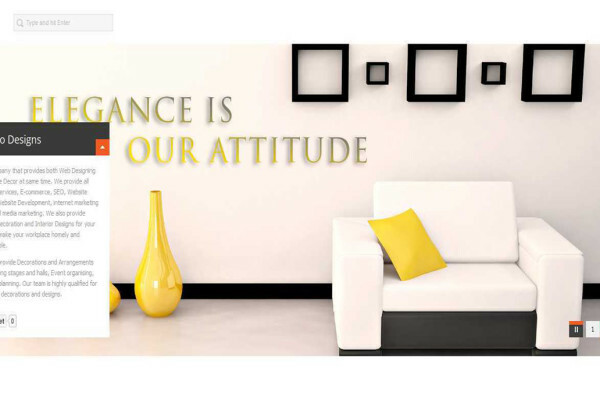 Being affordable and handy is the main reason behind huge popularity of these attractive interior decorators. 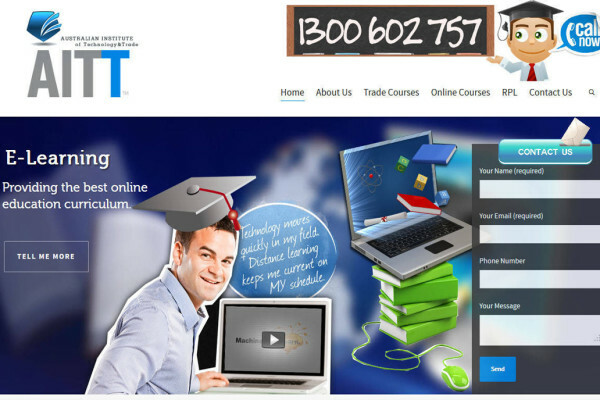 The Australian Institute of Commerce and Technology specializes at delivering dynamic online training courses for individuals and corporate clients for over 20 years throughout Australia. 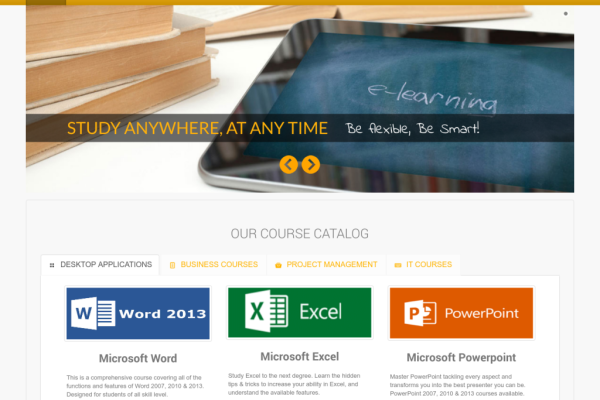 Awarded by Microsoft AICT meets global recognition and sets the industry standard for training to a new level. 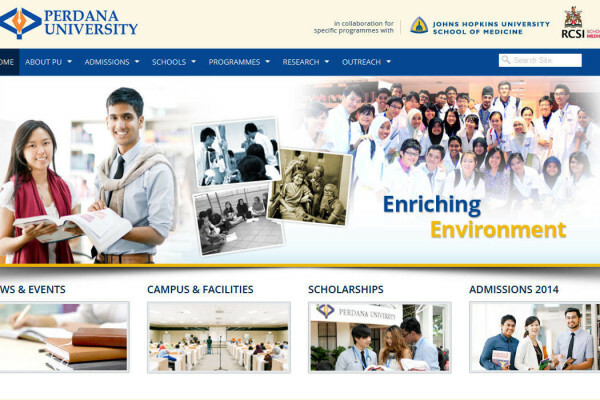 Perdana University aims to live up to this name. 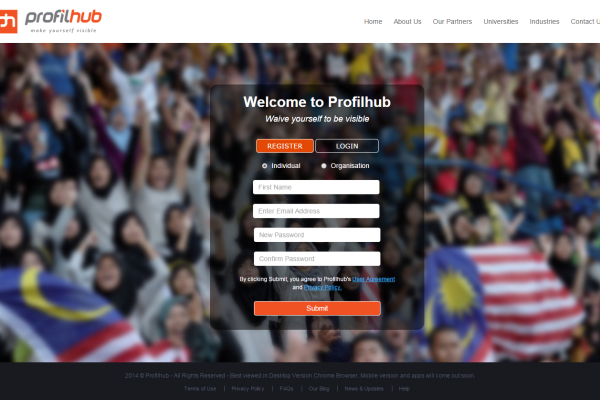 We intend to be at the forefront of academia by bringing the best programmes to Malaysia. We started with the first and only graduate entry medical programme in Malaysia, offered in collaboration with the world-renowned Johns Hopkins University. 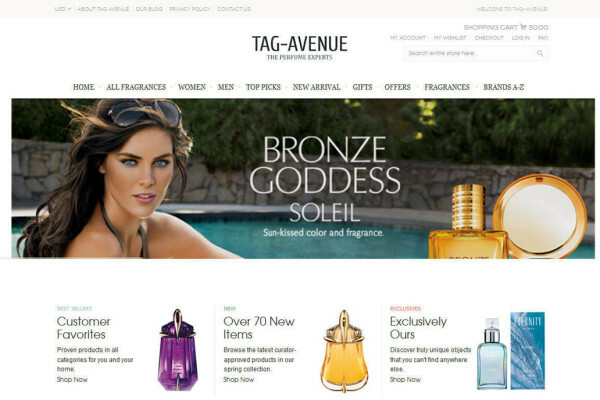 Tag avenue is an online discount perfume retailer with over 20 years of experience in the discount perfume industry. Now we sell our products online at reasonable rates all on discounts. Wet/Thermostat grinding printed steel plate (The only one used in the industary), providing customers with high flatness detailed printed plate. Quality enhanced with price unchanged. The Australian Institute of Technology and Trade is an emerging Registered Training Organisation, with campuses in Brisbane, Sydney and Melbourne. Kings's Institution is a language institute specialized in translation and interpreting services in various Asian and Middle Eastern languages. Pasadana is a certified business which specializes in providing relief from pain, tension or stress by using exclusive therapy techniques. 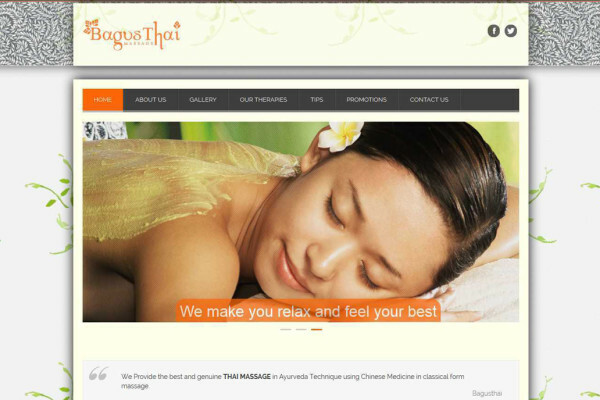 BagustThai is a certified business which specializes in providing relief from pain, tension or stress by using exclusive therapy techniques. 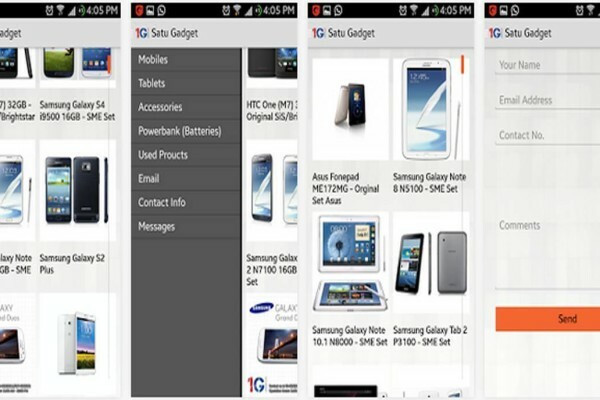 Satu Gadget is the leading and trustable online seller with years of experience which offers wide varities of mobile phone, tablets and gadgets from time to time. RisingStars is a FREE online karaoke site with increasing number of high quality backing tracks for singers and instrumentalists. 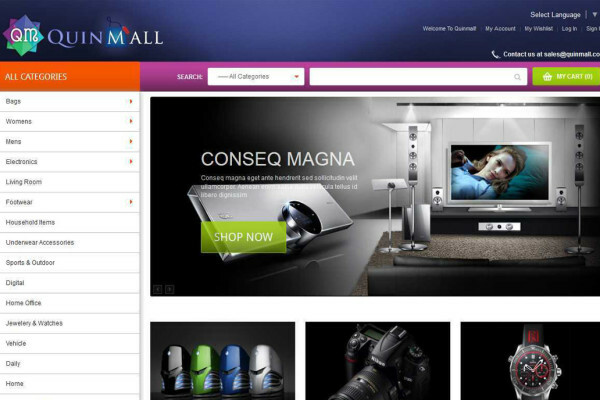 QuinMall is a front of the line ecoomerce store offering a variety of electronic goods on the click and go. Lifeasha.org is the micro-help platform, uniting people and technology creating an innovative synergy for realizing hope by connecting those who want to help to those who need help. 4Golf Online.com is all about Golf. 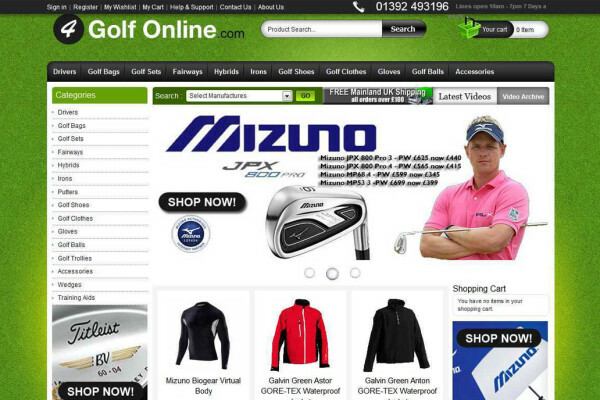 Our aim is to bring you the latest golfing products from all the best suppliers at unbelievable low prices. We not only offer great prices but also the best advice before you buy. 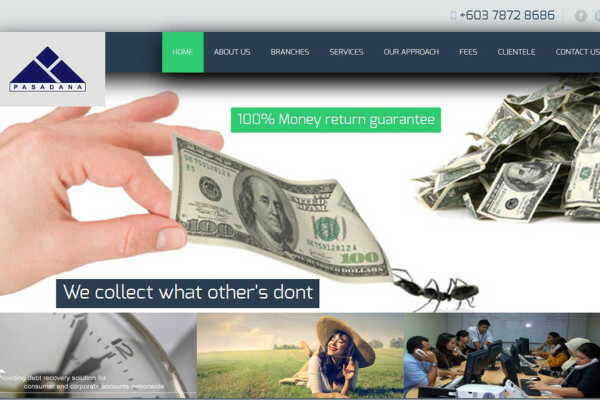 Empro Designs is the first company to ever provide two distinctive services, web designing and Office Décor concurrently. 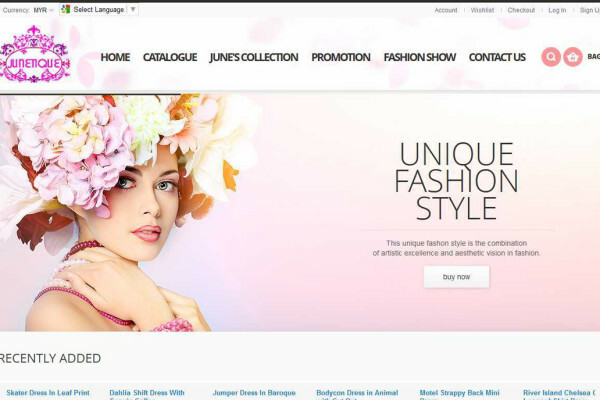 We provide top notch e-commerce services such as web design and development, Search engine optimization, internet marketing such as social media marketing to ensure that we not only create a website but market it for you as well. 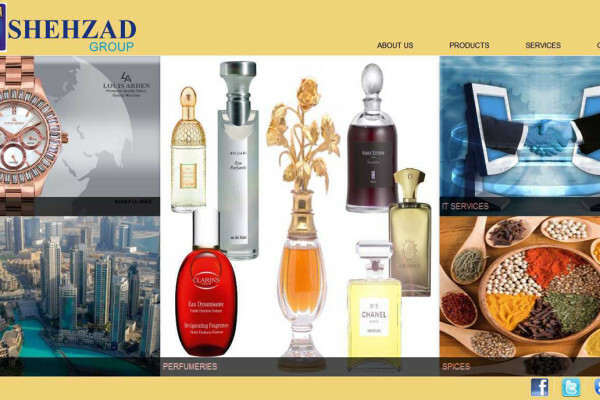 Established since the year 1991, Shehzad Traders Pte Ltd specializes in Designers’ Fragrances. As one of the leading organizations of world class perfumes, we have been endorsed by some of the top brands to promote and distribute their products. 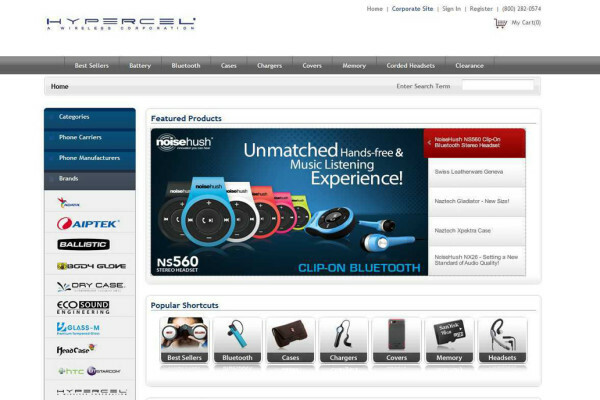 Hypercel Corporation headquartered in Valencia, California, was established in November 1995 and has since become a leading global wireless accessory distributor specializing in inventory management, logistics, fulfillment, Internet-based solutions, customized packaging, reverse logistics and after-sales support. 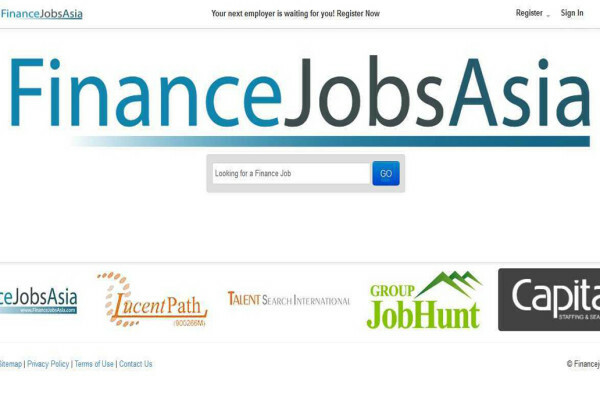 Finance Jobs Asia was established in January, 2012 with the objective to match potential job seekers with reputable employers in the finance and accounting industry. 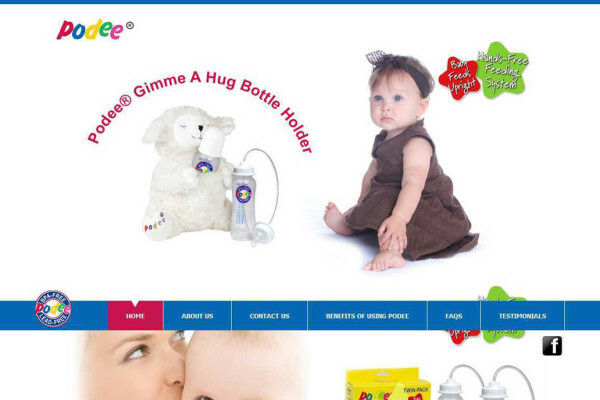 Podee baby bottle is a unique baby feeding system that brings ease of use and various valuable benefits both for moms and babies. 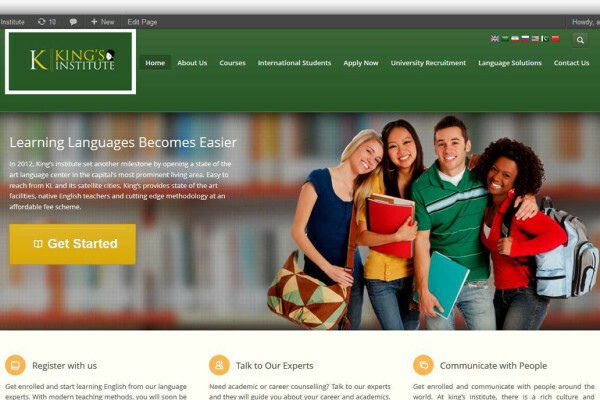 Focus Channel Language Centre is the complete doorway to your journey into the world of English.